The Data Messenger is the second of HP's latest duo of Windows Mobile based handsets, but whereas the Voice Messenger is for those who want a device that's a phone first and smartphone second, the Data Messenger is an all out smartphone from top to bottom. 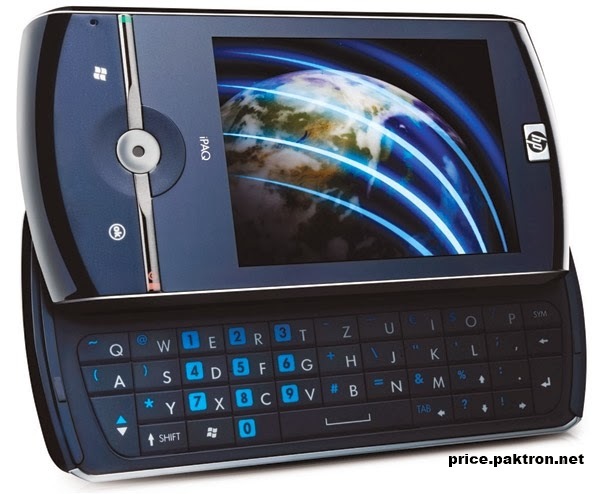 At HP iPAQ Data Messenger's 114.5 x 57 x 17.4 mm and 160 g, the Data Messenger can't exactly be considered small and light. 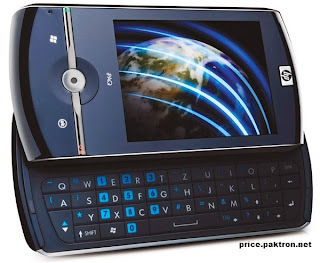 That said, HP iPAQ Data Messenger comes with a slide-out QWERTY keyboard, so the increased size and weight are expected. The QWERTY keyboard slides out with a slightly grating rasp and while it has the basics covered with 41 keys on four lines, the keys themselves are on the small side and lie flush with each other, so feeling your way around with your thumbs isn't as easy as it should be. There's A-GPS on board too, along with Google Maps, plus a 30-day voice-guided sat-nav trial. Other apps include Microsoft Office Mobile, allowing you to create and read Word, Excel and Power-point documents, though strangely there's no Adobe Acrobat Reader for viewing PDFs.